. . . or unexpected possibilities with HOLLFELDER-GÜHRING GmbH’s eccentric adjustment. Hollfelder made it its business to solve this problem and thus a precise and flexible tool system with universal applicational possibilities was born. The shape and the profile of the necessary insert is designed according to the customers requirements. 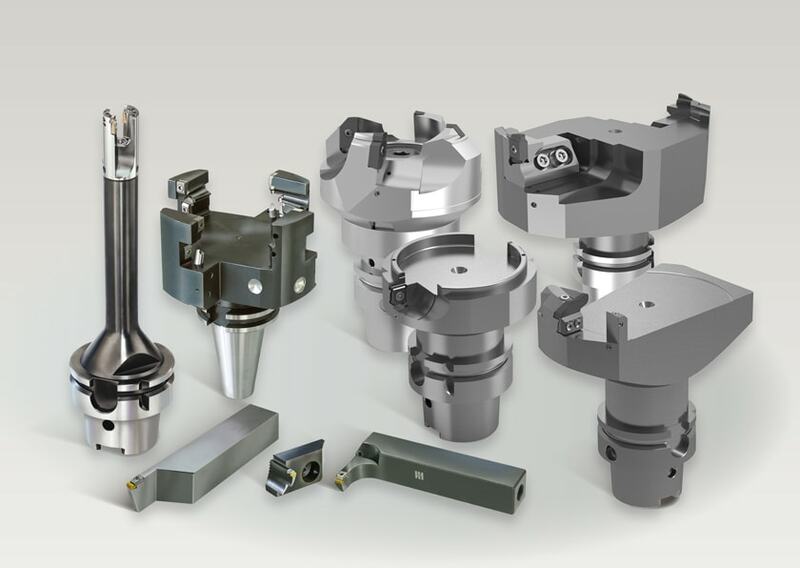 Due to its technical possibilities, HOLLFELDER-GÜHRING GmbH is able to produce each desired contour on the insert in the most different cutting grades.